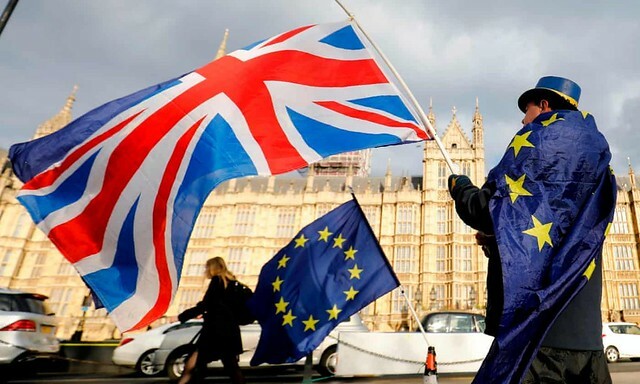 On April 12th, Britain is scheduled to leave the European Union. But right now, there is no plan in place for the departure. Parliament has rejected Prime Minister Theresa May’s proposal – three times. And attempts to address Brexit with other options have also been shot down by lawmakers. How did Britain get to this place and why can’t the country can’t get out? Edward Luce Chief U.S. columnist and commentator, Financial Times; author of "The Retreat of Western Liberalism"